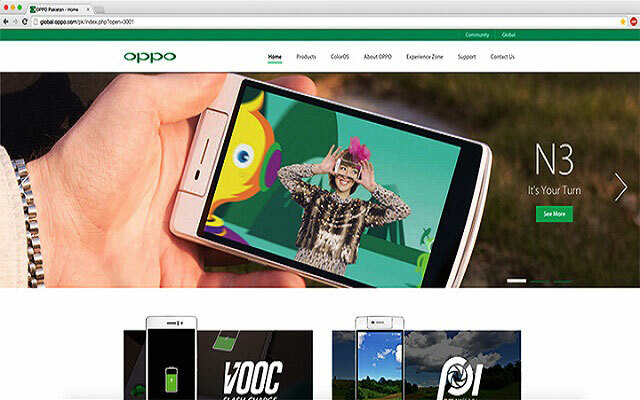 OPPO Pakistan is pleased to announce the launch of its new, fully featured website. The new site has exclusive details about all OPPO products available in the market, their specifications and product images. One of most prominent changes, is the unified URL. Earlier OPPO Pakistan was using a separate domain for its local website, but now it is a part of global network, where users can get information about other countries as well. The new website has a clean uncluttered design, improved functionality. It has the modern responsive layout, with an easy and user-friendly interface, which means that visitors can see the website across different devices (including mobile and tablet) without any problem. The website is divided in different sections, including smartphones, accessories, ColorOS, contact / experience store and community. The new website also provides detailed information about the revolutionary VOOC Flash Charging which is the fastest charging technology in smartphone industry, and OPPO’s unique Pure Image Technology. As part of its objective to provide updated information to the potential customers, OPPO has included all the specifications of devices available in the market, along with their unique key selling points. 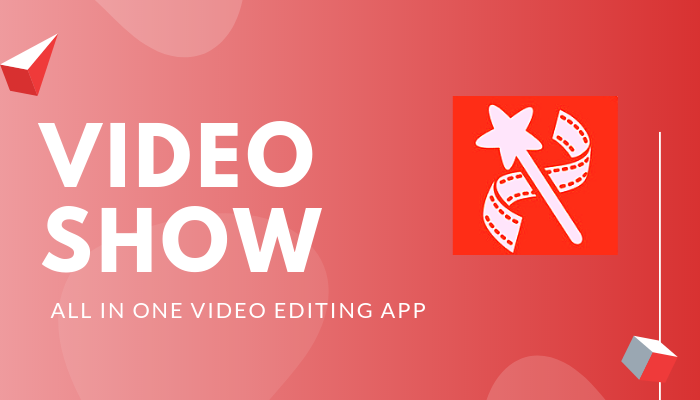 Product and Brand videos can also be seen on the website and all the contact information including social media links are highlighted. 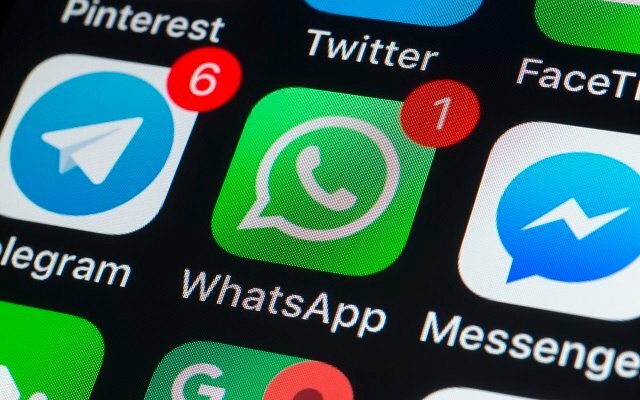 So users can easily reach to the company.